Did you know Idaho has its own Grand Canyon? 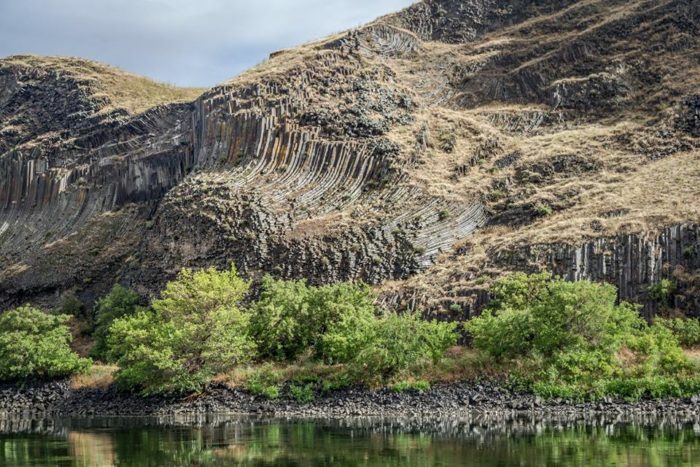 Nestled along the border between Oregon and Idaho, Hells Canyon is one of our state’s most marvelous wonders. 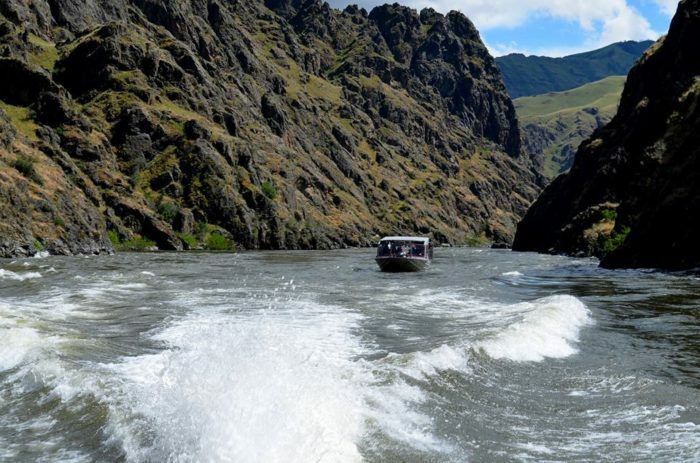 Boasting depths up to 7,993 feet, it’s considered the deepest river gorge in the country. It’s a wonder that more people don’t know about it! That’s just fine with us—we’ll keep it our personal little secret. If you have yet to explore this beautiful canyon then you need to plan an outing ASAP. This boat tour will let you do just that. After all, there’s no better way to appreciate the massiveness of this canyon than by boating right through it! 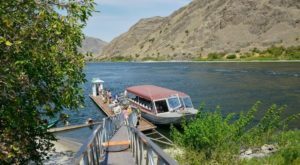 Based out of Lewiston, Snake River Adventures makes it easier than ever to experience one of Idaho's most grand wonders—Hells Canyon. 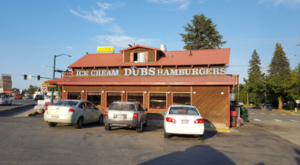 This is one of those destinations that every Idahoan should visit at least once in their lifetime, and there's no time like the present to do just that! 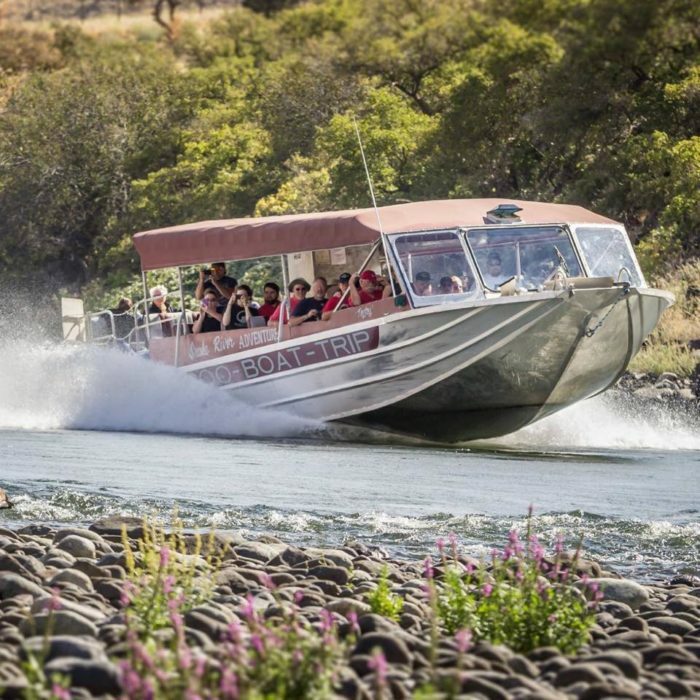 Snake River Adventures is an Idaho-based company that offers half and full day jet boat tours along with private charters. Led by professional guides, this is the best way to see one of the country's most marvelous canyons. 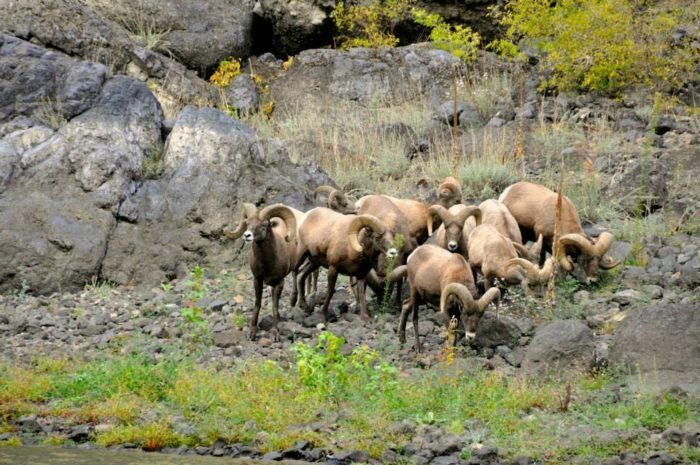 All tours depart from Hells Gate State Park & Marina. There's nothing like the feeling of traveling down the Snake River as the canyon's 9,000-foot walls tower over you from all directions. 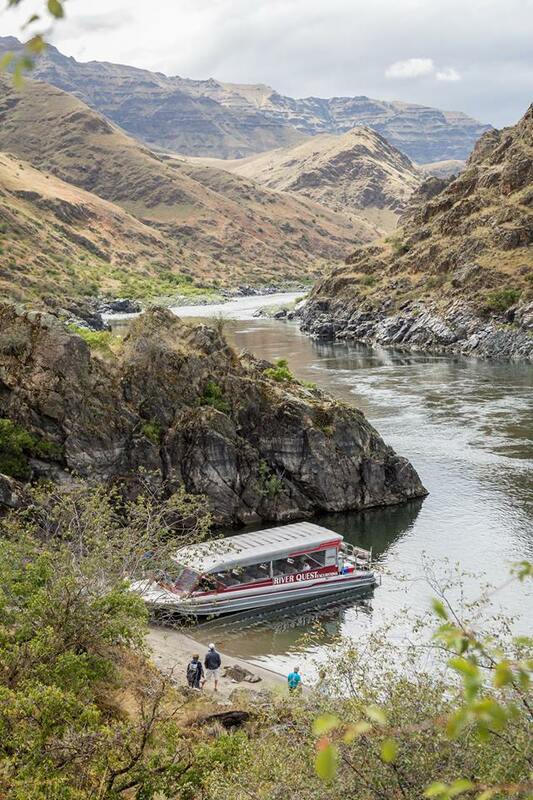 It's hard to wrap your mind around the fact that this epic canyon was carved by the very river you're boating on. Spend the entire day soaking up the fantastic canyon views. 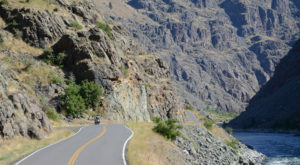 If you choose the full day tour, you'll be treated to over nine hours of exploration and adventure on the Snake River. Snacks and lunch are both provided for you to enjoy. The day will fly by before you even know it. 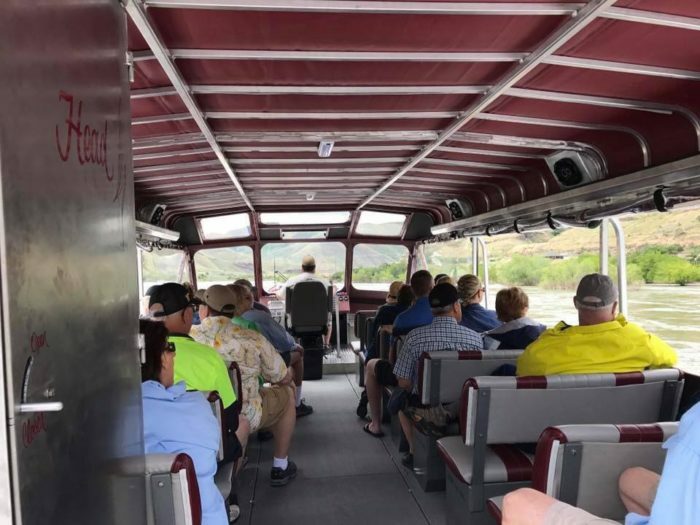 Along the tour you'll witness all sorts of unique geologic formations, wildlife, and even the sight of the Seven Devil Mountains peeking out over the river to the east. This is real, authentic Idaho backcountry and it's downright beautiful. 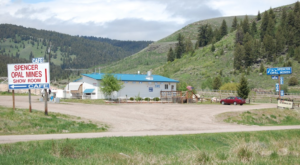 Snake River Adventures is a family-owned business that originally started in 1985. 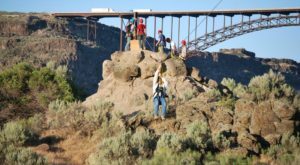 It's evident that these people love what they do and their fascination with Idaho's landscapes and history is infectious. This isn't just a jet boat tour, it's an experience. The company operates from March through November. 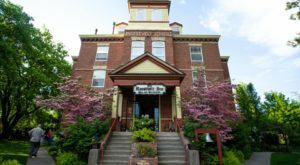 Prices vary depending on the length of the trip you desire, but you can learn more about the company at their official website here. Don't sleep on this unique adventure. This is a must-do! What do you think? Are you ready to book a boat tour? 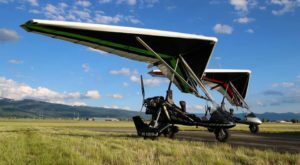 This is a one-of-a-kind adventure you can only get right here in Idaho. 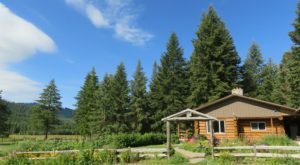 Check out our Ultimate Bucket List For Anyone In Idaho Who Loves The Outdoors for more!